Hold on to your boots y’all because Gwyneth Paltrow is headed to Texas. The actress and lifestyle guru is opening another Goop pop-up shop in Dallas next Monday, brining her pricey stackable book sets and designer exclusives to the southwest. 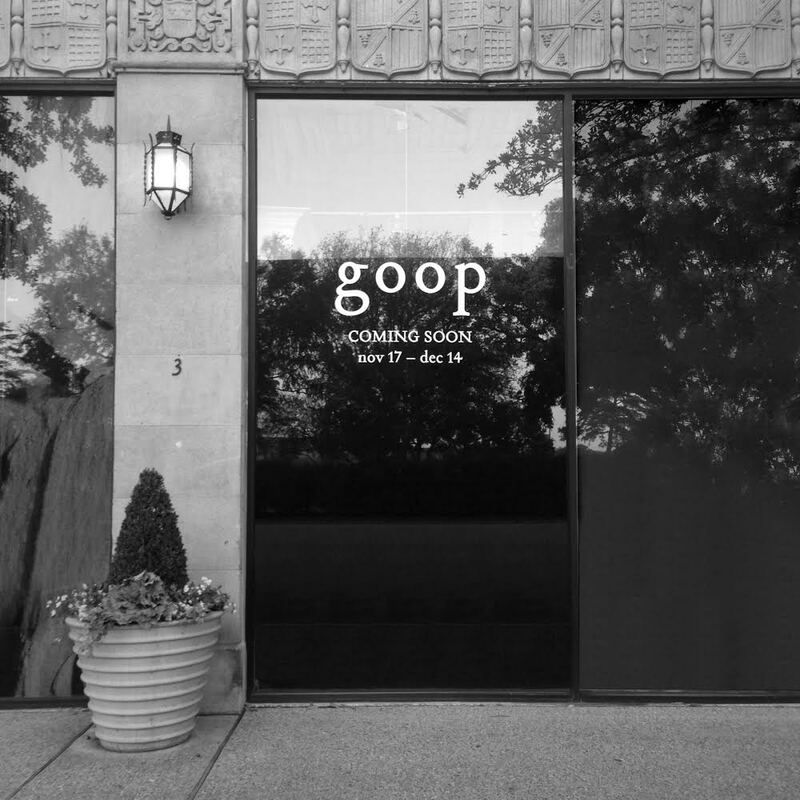 Goop pop, as it is called, will set up shop in Highland Park, about three miles north of Dallas’ city center. The lifestyle site tapped Dallas’ Michelle Nussbaumer to design the store, which will carry home wares, clothes, accessories and beauty items from Calvin Klein Home, Claire Vivier, RMS Beauty, Stella McCartney and more. Goop will also use the pop-up as an opportunity to unveil its latest collaboration with Monique Lhuillier, which according to the designer, promises a “modern take on day to evening looks.” Fortunately, for those of us not living in Dallas, the collection will also be available at the Goop website. The shop will remain open until December 14 between the hours of 10 a.m. and 6 p.m. Monday-Saturday, and Sunday between 12 and 5 p.m.